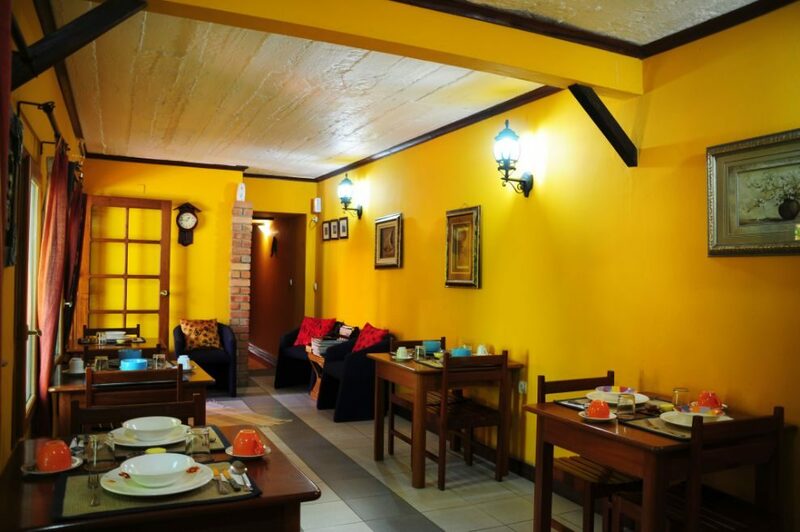 Palmeiras Guesthouse in Maputo is an ideal place to relax and recharge, whether you’re here on business or visiting Maputo for leisure. 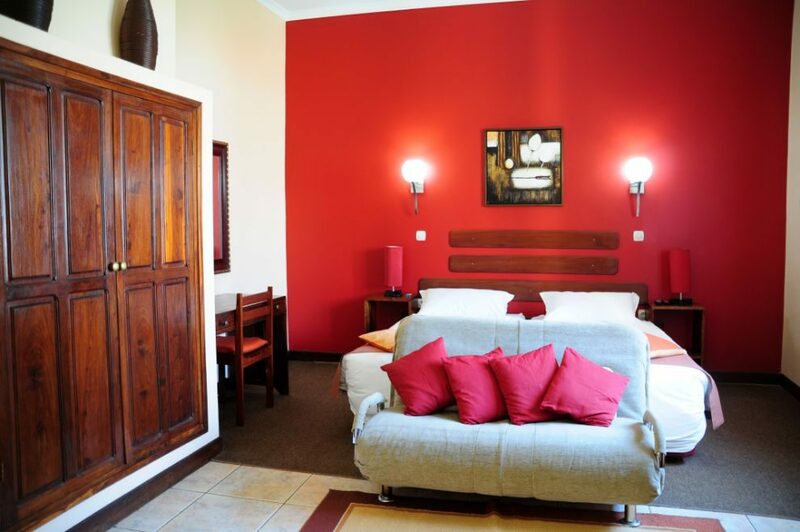 After the day’s business meetings, or taking in the sights of Maputo, Palmeiras is the perfect place to come “home” to. 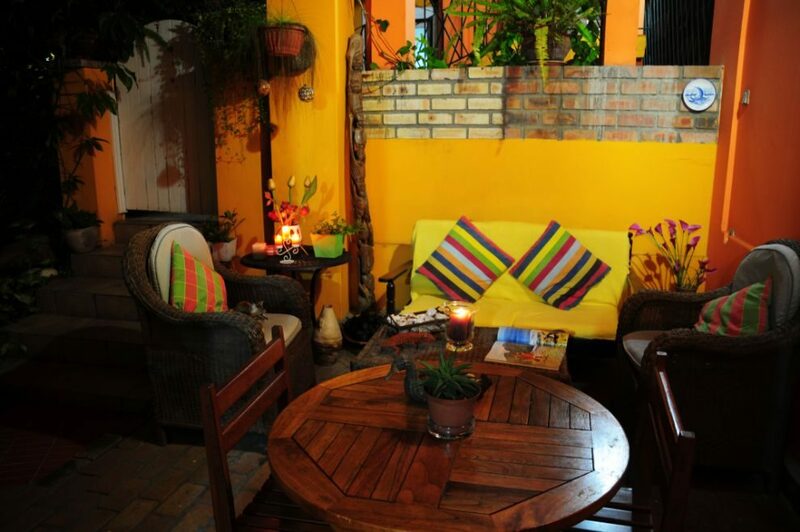 Palmeiras Guesthouse is located in the heart of Maputo, close to shops, restaurant, and waterfront. 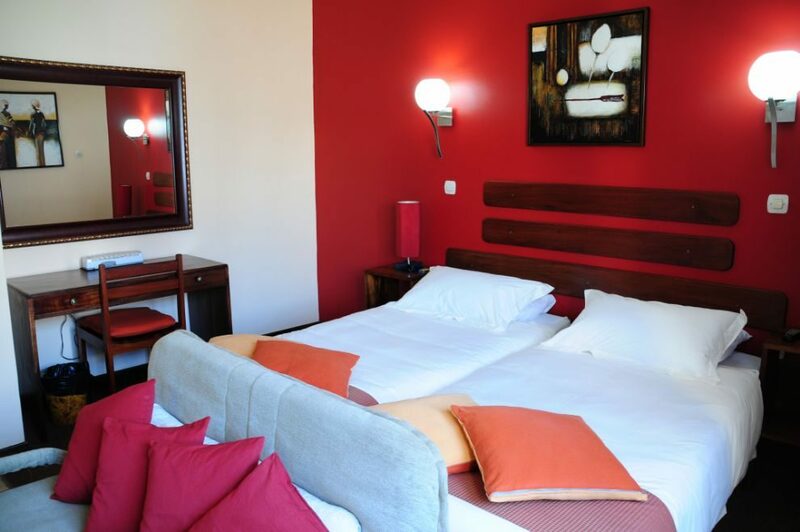 Palmeiras offers luxury garden rooms, double rooms, and self-catering apartments, all of which are air-conditioned and have Wi-Fi. 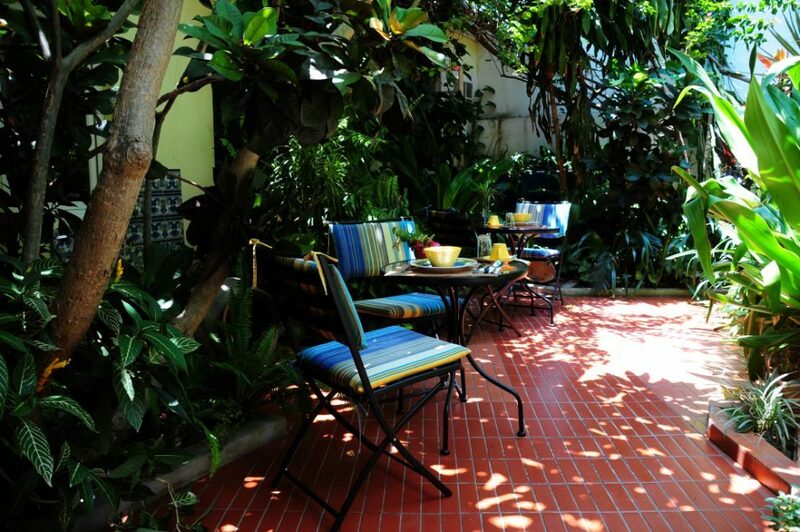 In addition, Palmeiras has a courtyard patio, lovely garden, pool shaded by palm trees, and an honesty bar. 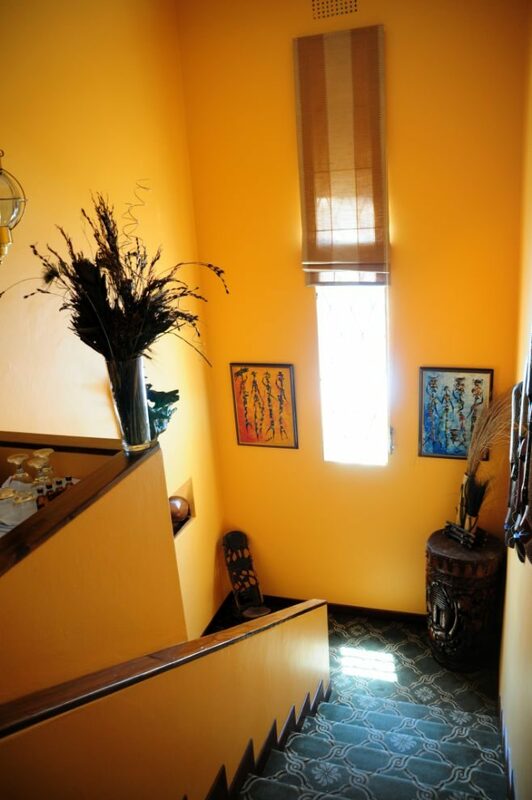 Palmeiras can arrange transport services to Inhambane and Tofo, as well as offer a wide range of activities in Maputo; such as a visit to museums, markets, and restaurants. 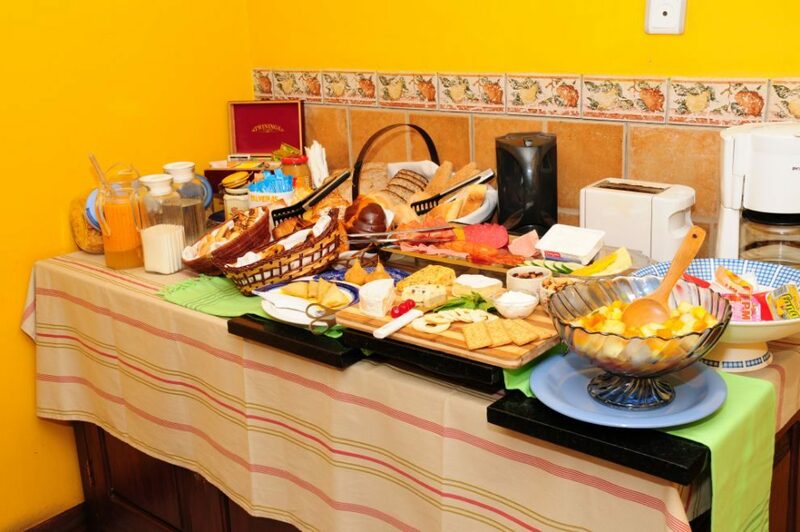 Palmeiras offers a hearty, local, fresh daily breakfast. 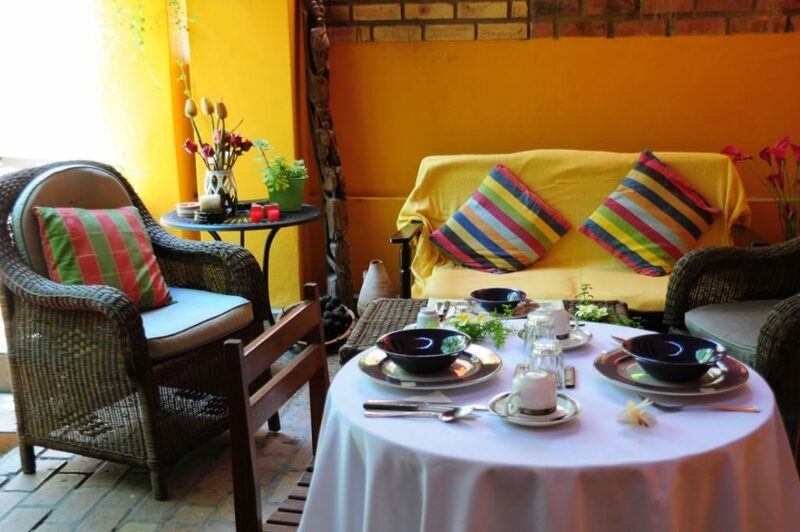 For lunch and dinner, the staff at Palmeiras can point you in the direction of Maputo’s plethora of cuisines and fine dining.